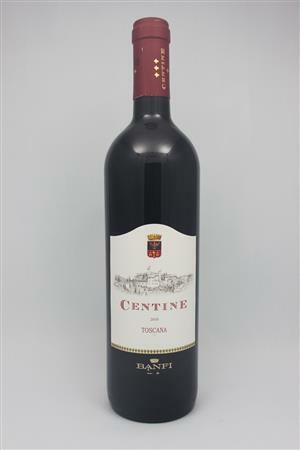 Sangiovese, Cabernet and Merlot; gorgeous rich red/purple of juicy beets. This blend is full of dried fruit and a smokey spice. 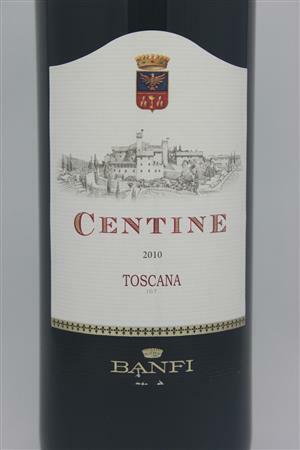 Medium bodied, silky tannins with flavours of cherry and ripe berries. Medium finish, overal great choice! Would pair well with basic cuisine.